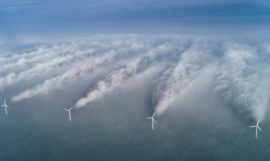 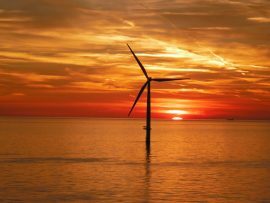 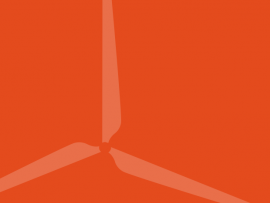 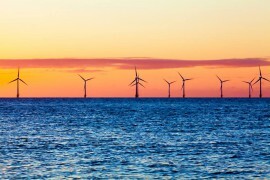 Offshore WIND’s most read news from 26 June to 1 July 2017. 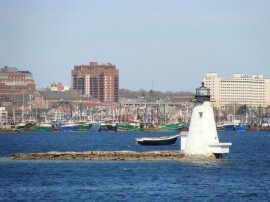 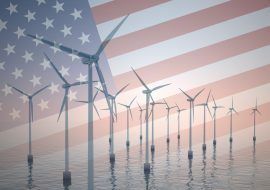 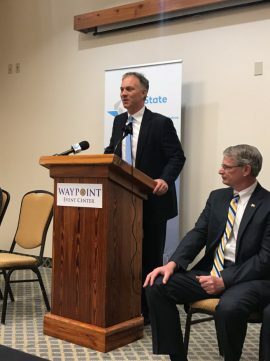 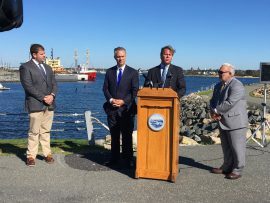 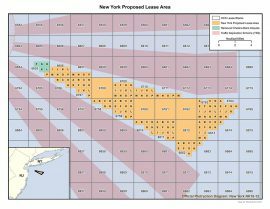 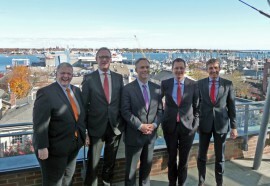 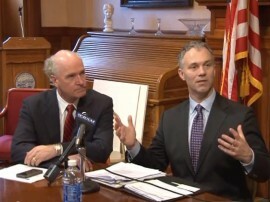 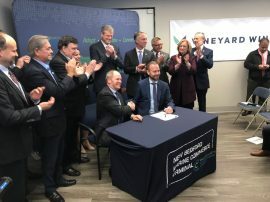 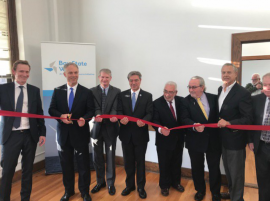 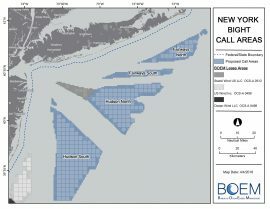 New Bedford, US, and Grimsby, UK, have signed a Memorandum of Agreement as the New Bedford port is looking to tap into the offshore wind opportunities same as Grimsby. 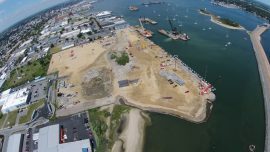 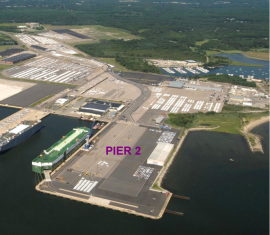 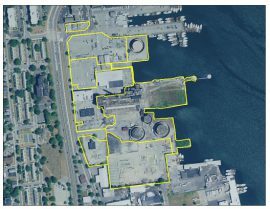 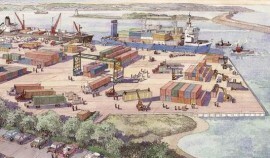 Quonset Development Corporation (QDC) has started working on modernising and rehabilitating Pier 2 at the Port of Davisville, after receiving an approval for a USD 50 million general obligation bond for the redevelopment of the pier in November 2016.